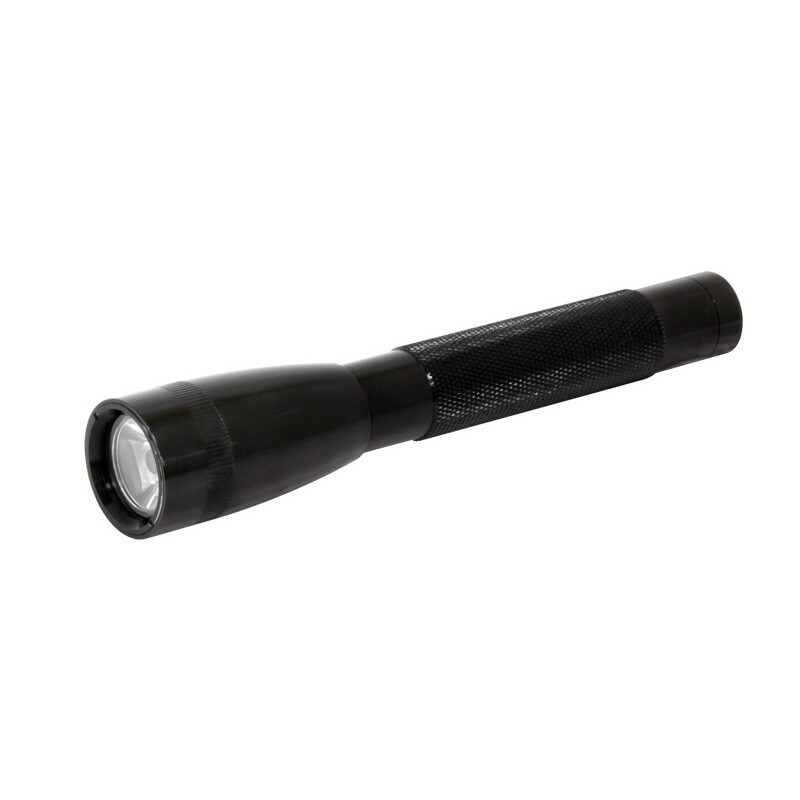 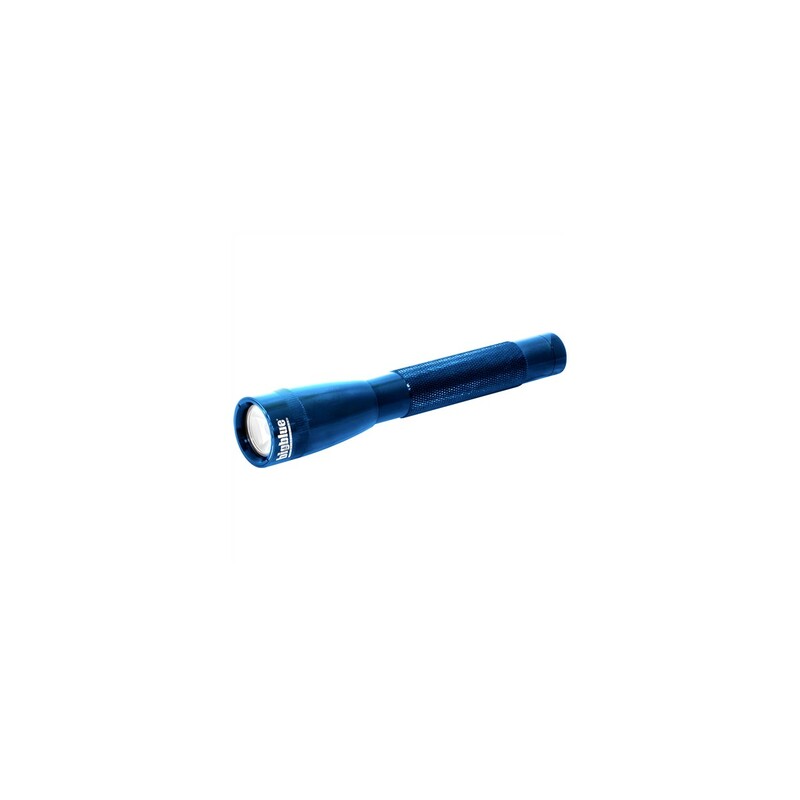 This multi-function LED light is suitable for diving and other outdoor activities -- hiking, running, camping, fishing, etc., as it can be used on land or underwater. 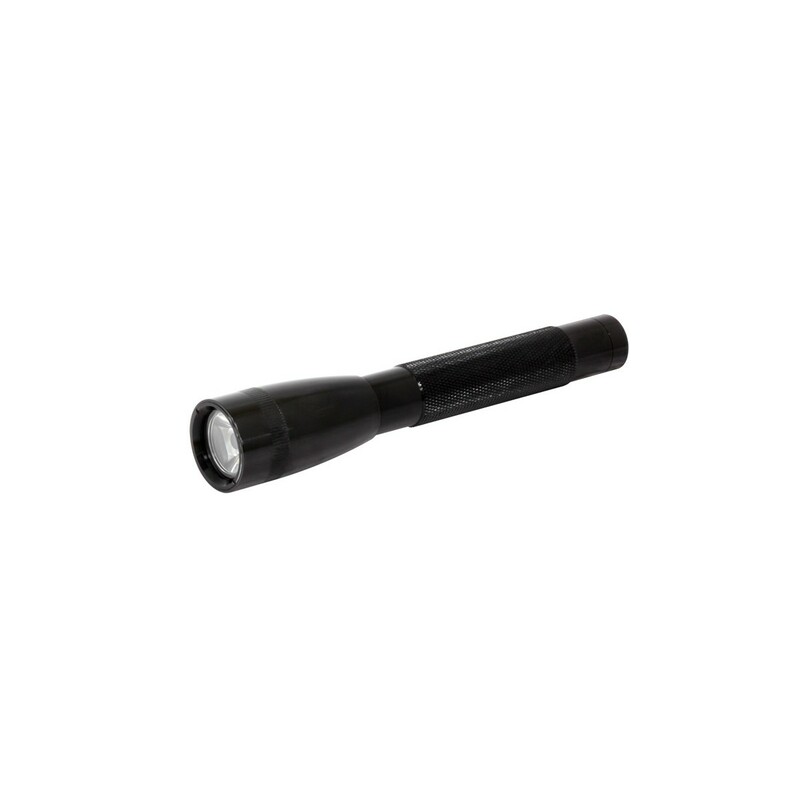 The Bigblue AL250 comes in two great color options, a lanyard, and only uses 2 AA batteries. 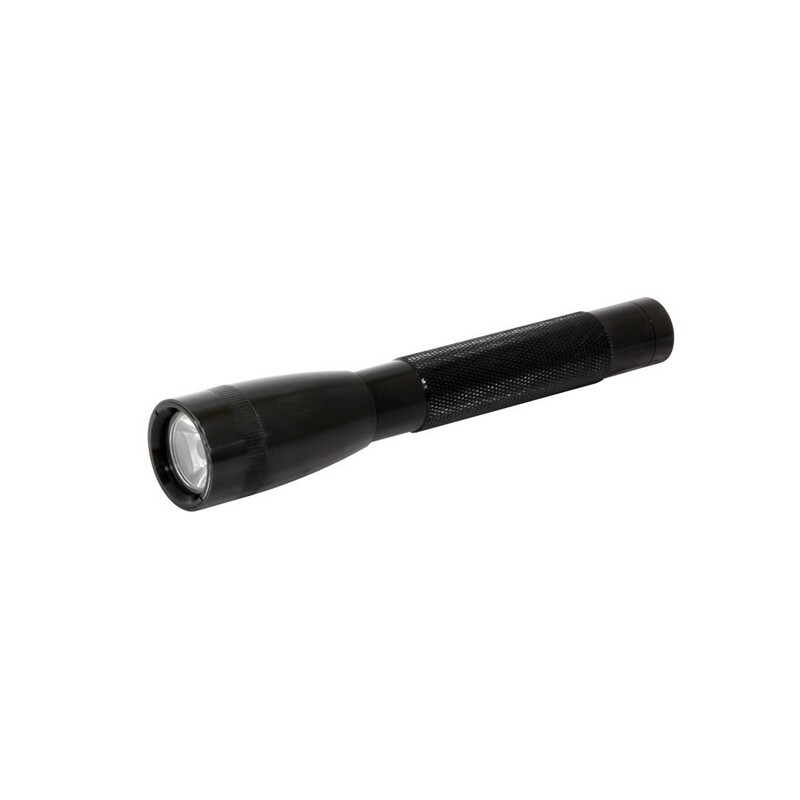 • 2xAA alkaline or Ni-MH batteries.